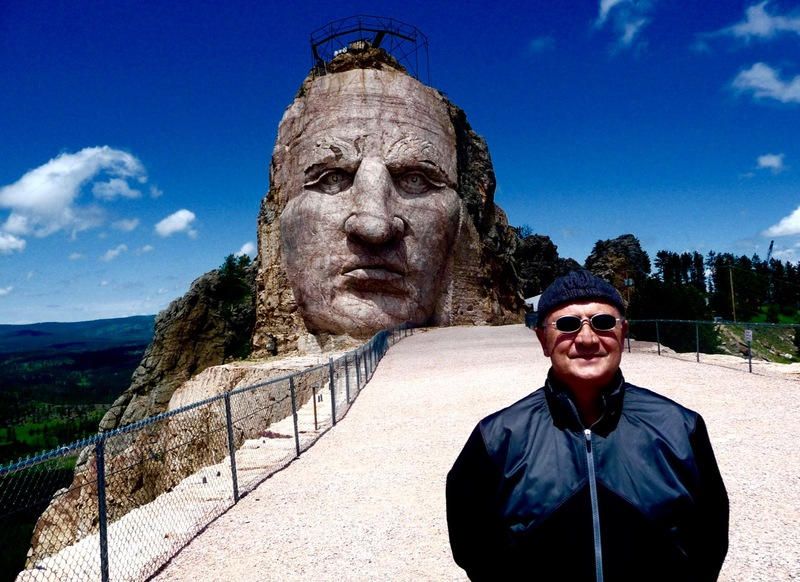 Andrew Hogarth – Crazy Horse Memorial. The trip out onto the Great Plains for year thirty was special for many reasons. It allowed me the opportunity to visit many of the major sites that were documented in the books, photographic exhibitions and finally the musical album over the last three decades. From my first visit way back in September/October, 1982, the Crazy Horse Memorial Project has always been extremely inspirational. It was enjoyable to get the VIP ride to the summit in 2011. This entry was posted onFriday, July 13th, 2012 at 1:03 am and is filed under Crazy Horse Memorial. You can follow any responses to this entry through the RSS 2.0 feed. You can leave a response, or trackback from your own site.